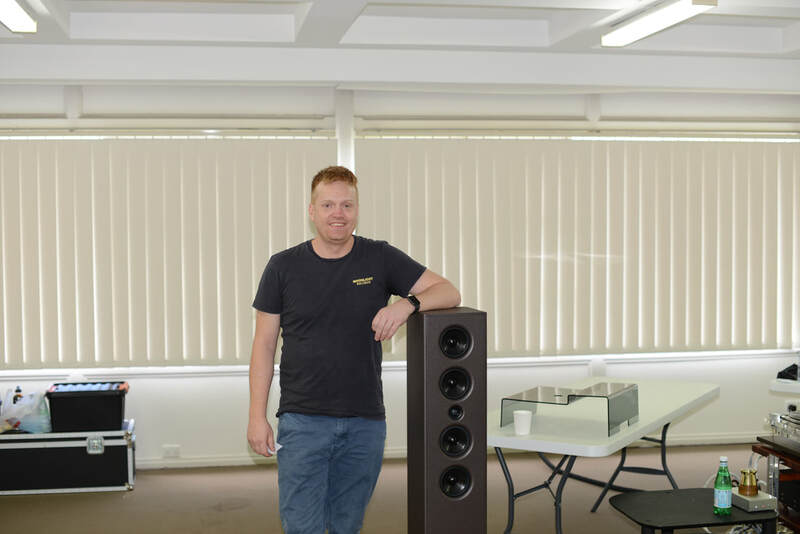 ​For our April club meeting, we are very pleased to have Robert Campbell of PURASOUND present a superb system based on Grandinote and Faber Power from Italy, and Skogrand from Norway. CD Player – To be decided. The second half of the music sessions will be our popular BYO. Members and guests are welcome to offer music to share with us all. So bring along your favourite music on CD or vinyl. All we ask is that the music and recordings be interesting. We'll ask you to tell us a little about the artist/recording before it is played. Tracks over 6 minutes will be faded out, to give everyone a fair go. ​We had music via 3 different sources: vinyl played through the Vertere turntable, a flash drive plugged into the back of the Volta and lastly, CD via an Oppo with an analog input into the Shinai integrated amp. Unfortunately, the Grandinote Celio phonostages were barely run-in, and sounded worse as the afternoon progressed. However, the Volta when fed music files via its USB input sounded excellent: immediate, clean and highly resolving without undue harshness. 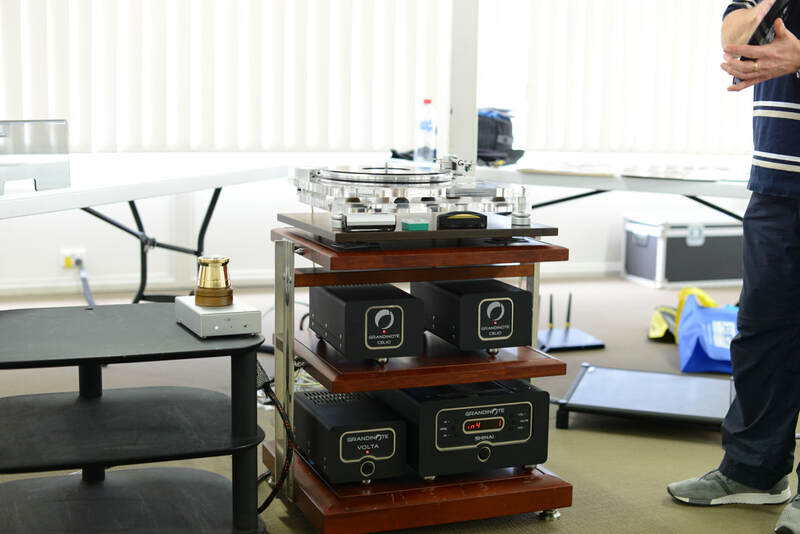 And the wonderful Grandinote Shinai integrated amp and Mach 4 speakers allowed us to hear everything…! We also had Julian Gilchrist and John-Paul Hirst from Kool n' Krazy Records in Canberra up to bring us 100's of mostly new vinyl records. Sale prices seemed very reasonable. "As always, thanks to equipment suppliers & committee for organising a great meeting." "Amazing system. Outstanding transparency and dynamics. Bass definition and extension was superb - especially given the speakers have fairly small 4" drivers." "Speakers show good potential - good bass extension, upper midrange slightly muffled. Digital and CD sources highlighted the limitation of vinyl." "Great speakers, very enjoyable meeting." "Speaker were revealing and transparent." "DAC was transparent and detailed but bright. Turntable was good but expensive at this price [likely appeared that way due to the phono stages not being run-in – TomW]. Great engineering. Speakers were very revealing, gave their best with CD material." Our sincere thanks to Robert Campbell of PURASOUND who came down from Brisbane to present to us. 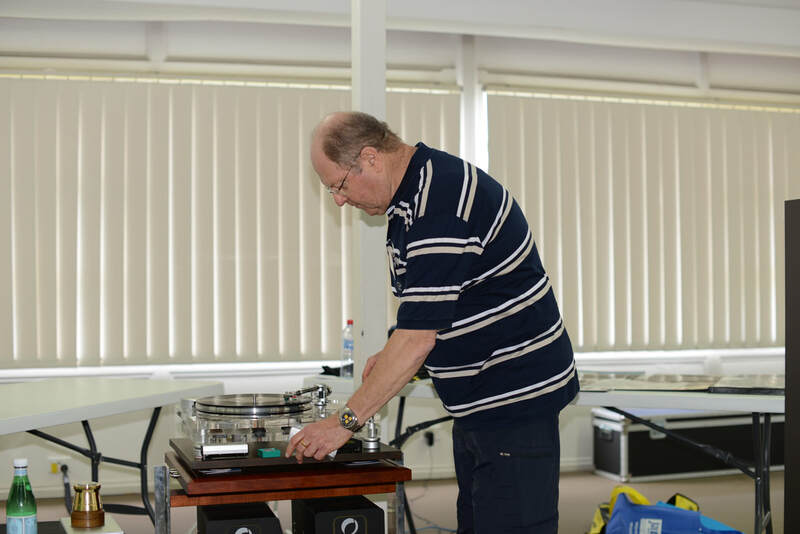 And to George Fracchia of ZenSati Australia for the use of his Vertere MG1 turntable.